Cramps and bloating are two of the worst digestive issues to deal with and can significantly reduce your quality of life, not to mention that they can be painful and wreck your mood. Whether you’re a female dealing with menstrual cramps, or you’re just someone who suffers pain and bloating after meals, there are many things you can do to reduce symptoms and find relief. One of the first things to do is to look at your diet. A high-fiber diet is important for relieving cramps and bloating because it helps move food through the digestive tract on a regular basis. If you take in too much fiber at once, it can actually backfire on you and lead to cramping and bloating because your body isn’t used to all the high fiber intake at once. Choose good food sources of fiber and eat them in smaller portions while increasing your intake of fiber slowly over time. With these things in mind, take a look at these simple, healthy foods that may relieve cramps and bloating. Along with plenty of water, you should notice that they help keep your belly in working order. We need both insoluble and soluble fiber for optimal digestion, and berries have both types of fiber yet are very gentle on the body. 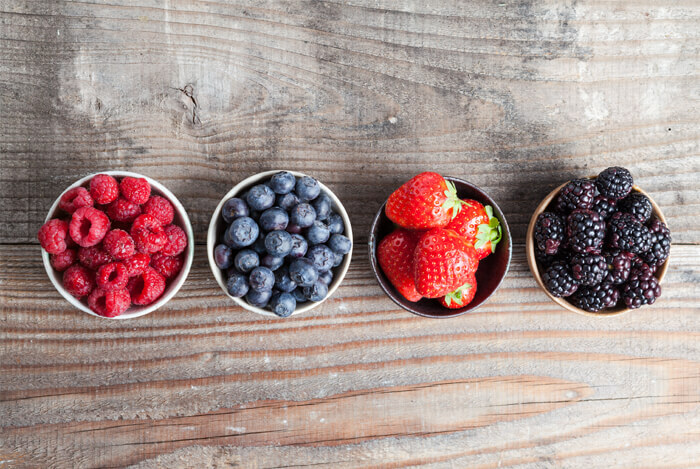 Fresh or frozen blueberries, raspberries, blackberries, and strawberries are all great foods to add to your diet. You can also enjoy more exotic berries such as goji, maqui, camu camu, and acai berry if you choose. 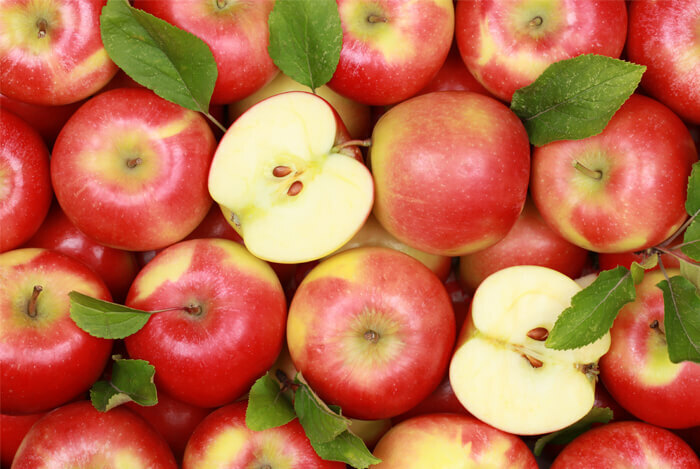 Apples are one of the best foods you can eat for digestive health for several reasons, starting with the fact that they’re a great source of soluble fiber. They’re a great source of potassium which also fights bloating and cramping. 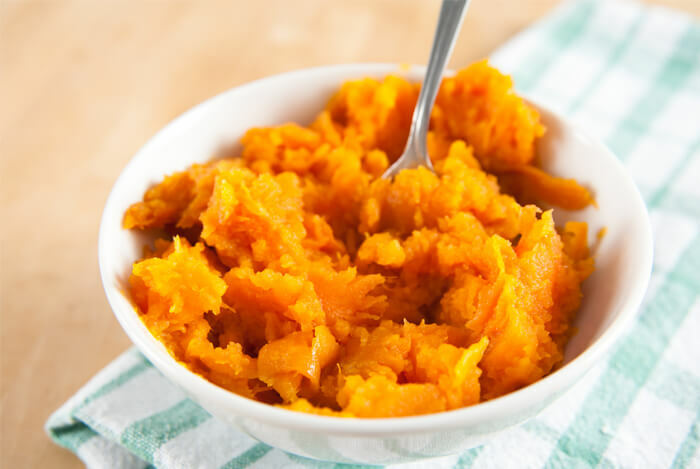 Sweet potatoes are a wonderful food to add to your diet because they’re extremely gentle on the system and packed with nutrients that boost digestion. Sweet potatoes can help relieve pain and bloating because they are high in soluble fiber, potassium, Vitamin C, and magnesium. 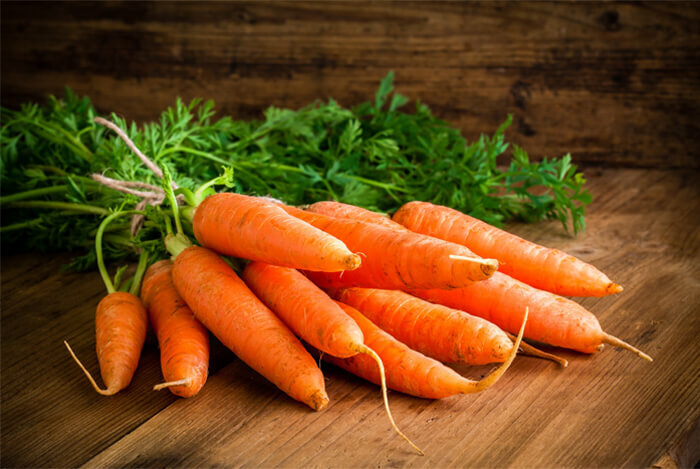 Carrots are another wonderful food that works wonders to improve digestion. They’re a great source of fiber and potassium which help to reduce pain and inflammation in the body. 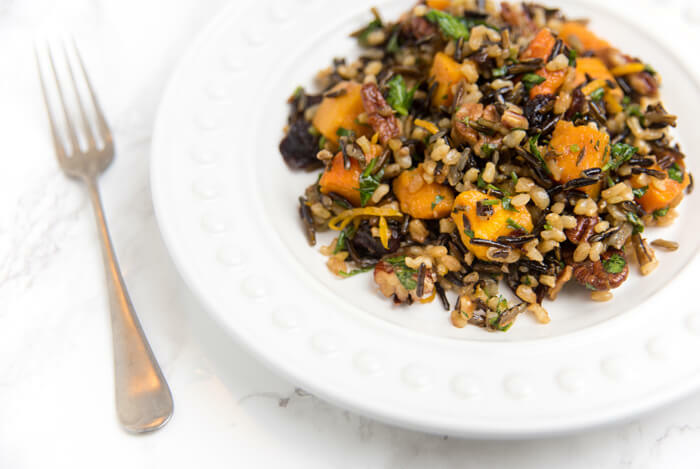 Carrots are also a great source of Vitamin A and Vitamin C.
Wild rice is a very easy to digest food because it’s technically a grass and not a grain. Cook wild rice just like you would regular rice, perhaps with some carrots, celery, and some low-sodium vegetable broth as a delicious and comforting side at dinner. It will satisfy your hunger without leaving you cramping or bloated. 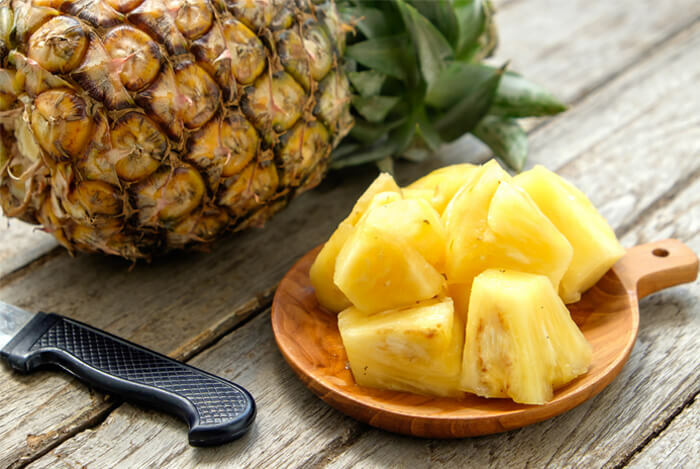 Pineapple is a wonderful food that can help improve your digestion. Pineapple is also a great source of Vitamin C, potassium, and several trace minerals. Enjoy a slice of pineapple before a meal or enjoy a cup with your morning breakfast. Scared of the sugar in pineapple? Don’t be! One cup of pineapple has just 13 grams of sugar which is less than an apple or an orange. Zucchini is also a very easily digested food. Zucchini actually has more potassium and Vitamin C than cucumbers and helps aid in elimination since it’s high in soluble fiber. 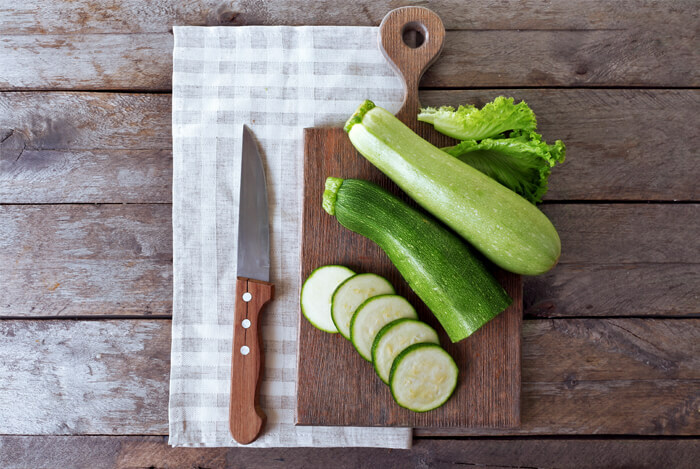 Zucchini squash is usually easy to digest whether eaten raw or cooked since it has smaller seeds than regular yellow squash, but if you are sensitive to raw vegetables, be sure to enjoy your zucchini lightly steamed versus raw. Zucchini pairs great with just about any other vegetable, and it goes wonderfully with wild or brown rice and some simple herbs for seasoning. 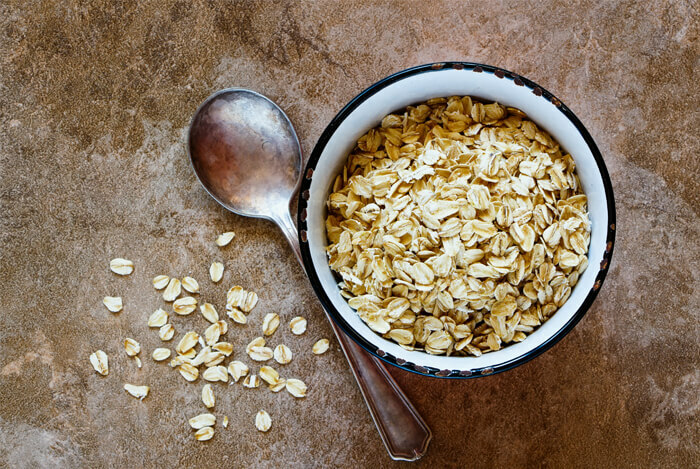 Along with these foods to add to your diet, experiment with rolled oats and brown rice which tend to be gentle whole grains most people digest easily and that can help reduce pain and bloating. Fresh greens and cooked vegetables are especially nourishing to the body and are important for optimal gut health. Fresh vegetable juices may also be helpful as you look to improve your digestion and are easy to make at home if you have a juicer. Finally, be sure to get some movement each day which will keep your gut in working order and help ensure things stay moving along as they should be. What’s your take on digestive health? Have anything else you’d like to share? Let me know in the comments below!